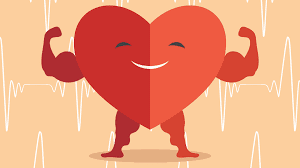 10 Simple Strategies To Keep Your Heart Healthy! A healthy heart paves way for a healthy life. If you wish to “live” your life till your last breath, make sure you take good care of your heart! 1. Quit Smoking – You are well aware that smoking can cause lung cancer and breathing problems. But did you know that smoking can also increase your chances to have a heart attack? People who smoke are at double to four times the risk of having a heart disease as compared to those who do not smoke. The chemicals in cigarette narrow the arteries. The nicotine present in the cigarette reduces the amount of oxygen that your heart gets. It raises your blood pressure and increases the heart rate. The good news is that when you quit smoking, you start getting rewards of stopping smoking right away. 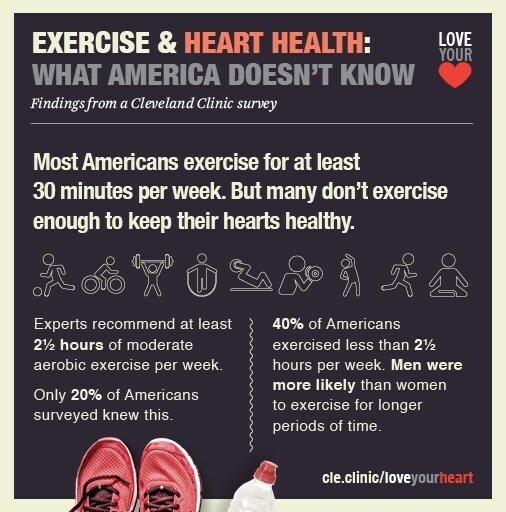 Your chances of getting heart disease drop dramatically within a year. 2. Workout for 30 minutes every day– Physical activity plays a great role in keeping heart diseases at bay. It not only controls your weight but also minimizes putting any undue strain on the heart such as high blood pressure, diabetes or high cholesterol. Every day, try getting 30 to 60 minutes of intense physical activity or you may break up your workouts into 10-minute sessions. Stretching, cardiovascular exercises and strengthening exercises are some of the ideal exercises. 3. 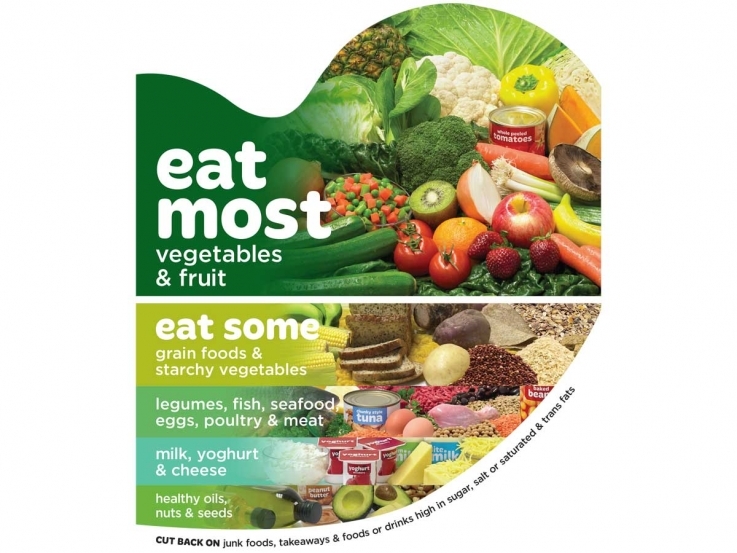 Eat a healthy diet– You should take a diet that is low in fat, cholesterol, and salt. The diet which helps protect your heart is rich in fruits, vegetables, and low-fat dairy products. You should strictly avoid taking saturated fat and trans fat as they increase the risk of coronary artery disease by raising blood cholesterol levels. You should include fish high in omega – 3 fatty acids in your diet which helps in decreasing the risk of heart disease by more than a third. 4. 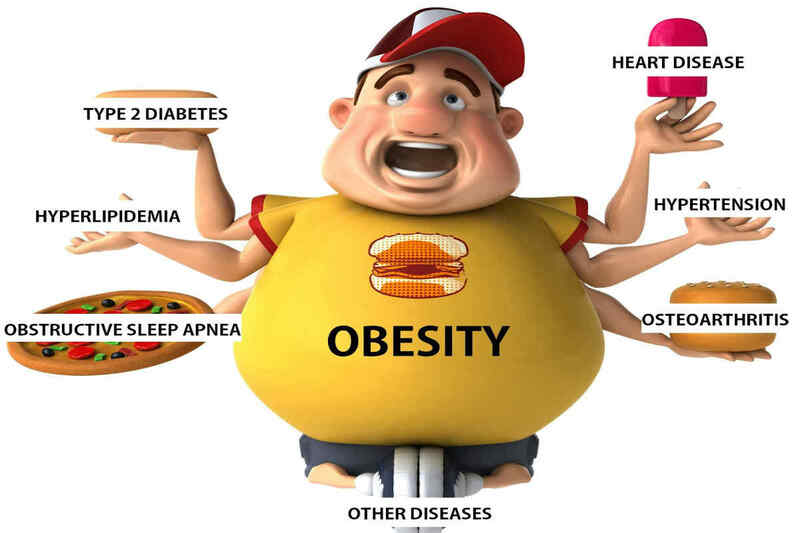 Control your weight – Excess weight in adulthood can lead to high blood pressure, high cholesterol, and diabetes. One of the ways in which you can find out if you are healthy is by calculating your BMI. BMI or Body Mass Index is calculated by dividing your weight in kilograms (Kg) by your height in meters (m) and then divide the answer again by your height. BMI more than 30 is associated with high blood pressure, higher blood fats and an increased risk of acquiring heart disease. 5. Undergo Regular health checks – Get regular health screenings done so as to find out the levels of blood pressure, blood cholesterol, and diabetes screening at regular intervals. 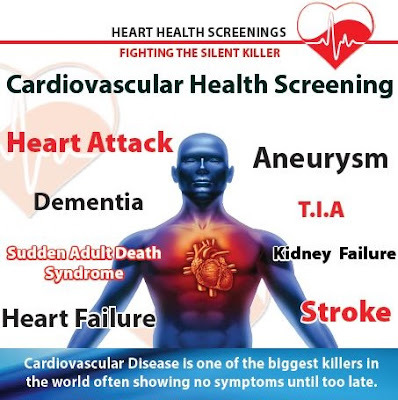 Regular health checks are very important and are mostly ignored. They can detect the problems before they start. They can also detect the diseases at an early stage so that they can be treated better and have good chances of cure. 6. 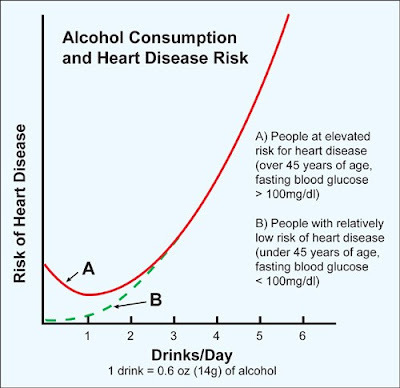 Drink in moderation – Consume alcohol in moderation if you do. To quantify, one to two drinks per day for men and one drink per day for women are good enough. Drinking more alcohol increases the risk of stroke, high blood pressure, breast cancer and cirrhosis. Besides, alcohol fattens. Adding three or four gin to your daily diet can make you put on 2 kg weight over four weeks. 7. Cut the salt in your diet – If you want to maintain a healthy blood pressure, avoid using salt at the table and use it less while you cook. You will certainly get accustomed to it. 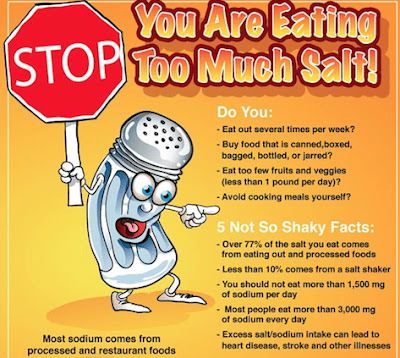 Also, keep a check at salt levels in processed foods. It should not be more than 1.5 g per 100g. Common salt, whose chemical formula is NaCl increases the amount of sodium in the bloodstream and disturbs the delicate balance. This reduces the ability of the kidneys to remove water from the body which results in fluid accumulation in the body leading to raising blood pressure. Keep a check on processed food items that you consume because that adds to a lot of salt intake in your diet. 8. 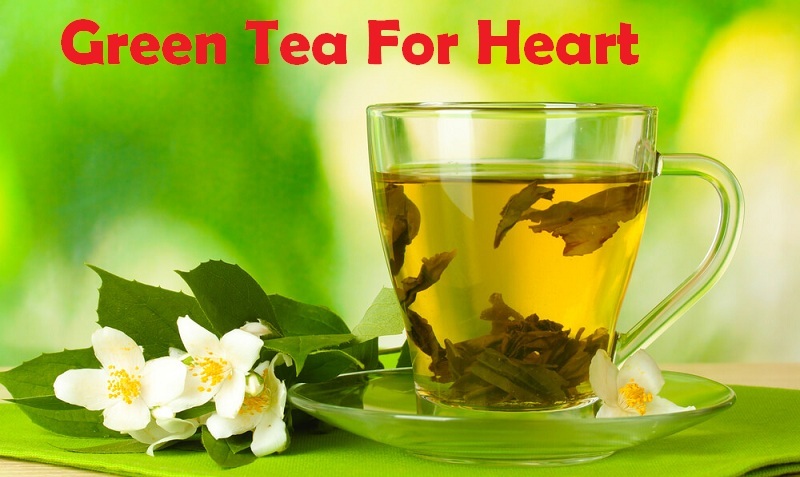 Take Green Tea – A few studies have shown that drinking green tea improves arterial health. Green tea helps in lowering LDL and triglycerides which are good for the heart. Green tea is also rich in antioxidants which prevent build up of plaque in the arteries, also known as atherosclerosis. 9. Rock N Roll – A regular whirl on the dance floor may lower your odds from dying from heart disease, says a new study. 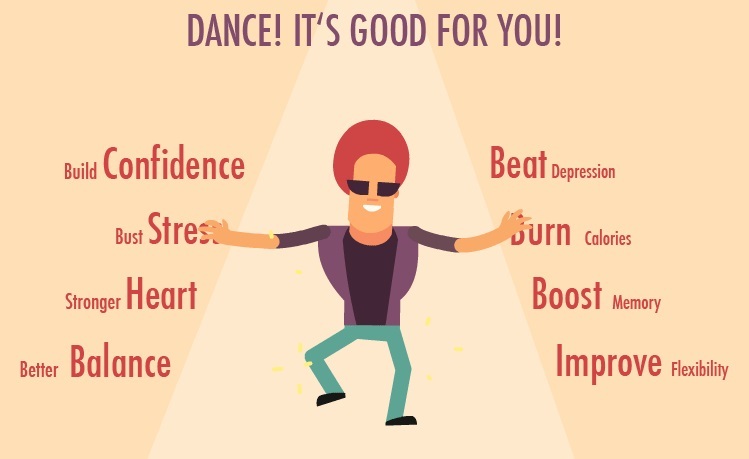 Whether it’s salsa or rumba, dancing increases the capacity of your heart to efficiently supply blood and thus oxygen and nutrients to every inch of your body. So shake your body and Rock N Roll. 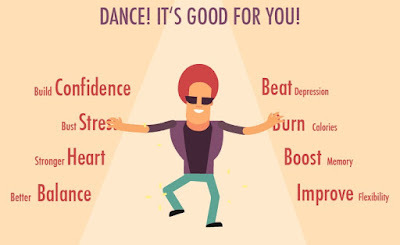 Dance- It's good for your Heart! 10. Add laughter to life - As they say, laughter is the best medicine, so laugh out loud. Laughter helps in relieving stress that damages the inner lining of blood vessels and helps improve your blood flow. So Laugh Out Loud! IndiCure is the most trusted name for providing heart surgery at best heart hospitals in India at affordable prices. IndiCure associates with the most experienced heart surgeons in India who have been consistently delivering great results in treating even the most complex heart cases. 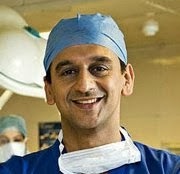 Our associated heart hospitals offer the most advanced technology and techniques in heart surgery. Be it Robotic heart bypass surgery or Minimally Invasive Heart surgery, MIDCAB, OPCAB our surgeons are well experienced in performing the most complex heart surgery. For more information about the cost of heart surgery in India, and planning your medical trip to India, write to us at info@indicure.com or call us at +91-932-003-6777 (India number) or +1-877-270-2448 or talk to us at Skype @Indicure.